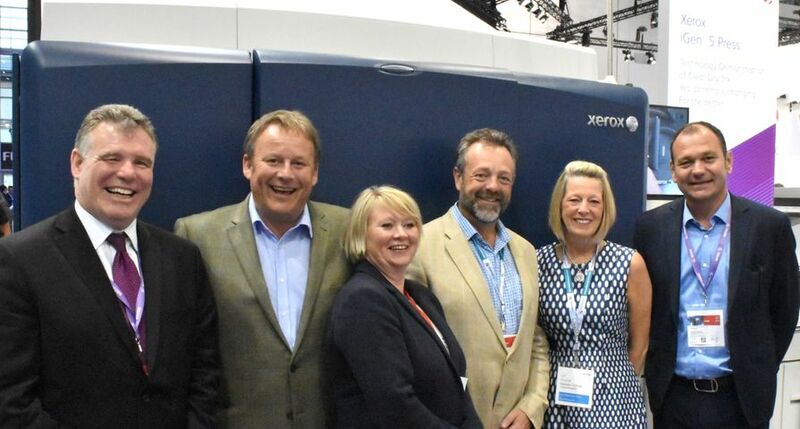 UXBRIDGE, U.K., June 23, 2016 – MailaDoc, an innovative print and mailing company based in Somerset, has invested in the Xerox iGen® 5 Press to expand its digital print offering and support its ambitious plans for growth, which has already seen the company double in size over the last two years. 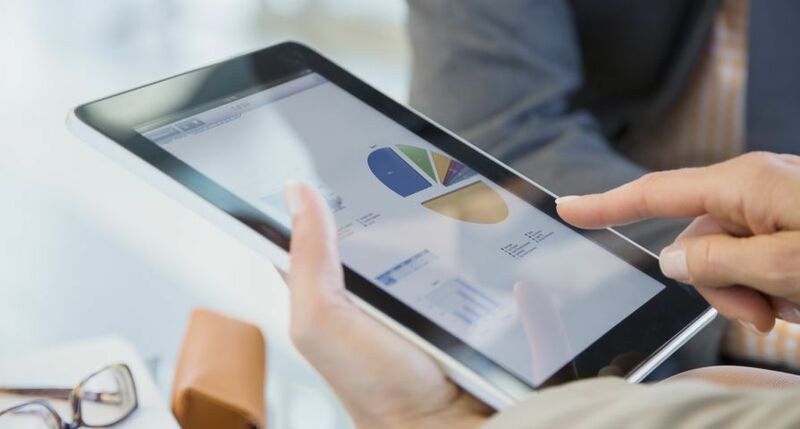 MailaDoc plans to leverage the extensive features of the iGen 5 to further expand its customer base, of over 1,000, which spans sectors including retail, sport and automotive. 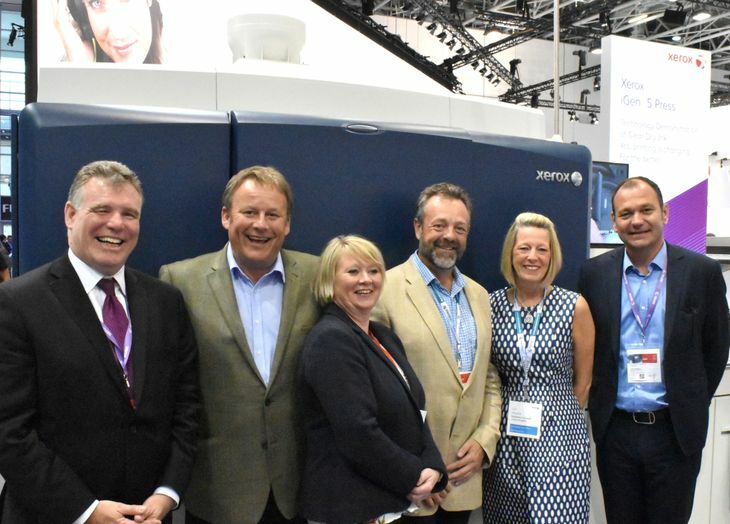 The investment in the iGen 5 enables MailaDoc to offer its customers a fifth colour option, enhancing its ability to match a wider variety of PANTONE® colours and ensure consistency with its customers’ branding, as well as utilise the press’s 660mm sheet size. 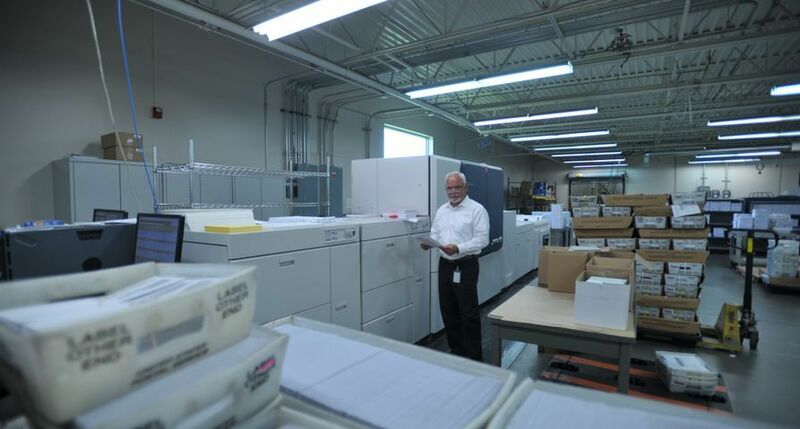 With the iGen 5 MailaDoc now has a fleet of 10 Xerox mono and colour devices including a recently installed Xerox Nuvera® 144 MX Digital Production System.